Our Virtual Hunting Experience for 2 includes range time, rental equipment, 30 minute TechnoHunt shoot, and sodas for 2 people. 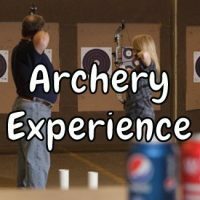 Shooters start with learning the range rules and a basic archery instruction that lasts 20-30 minutes. Once shooters are comfortable with their aim, typically after about 1 hour of practice, they can test their luck with a 30 minute TechnoHunt virtual hunting session. 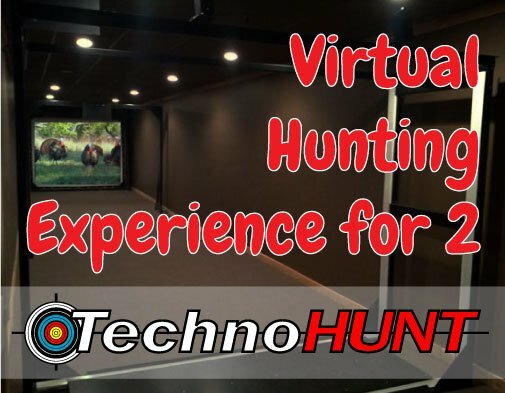 The TechnoHunt offers 764 different hunting scenes to test your skills. 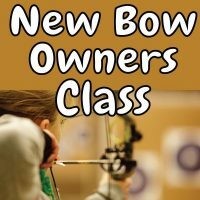 All beginning shooters will be started with the Genesis compound bow. 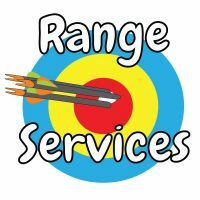 Shooters can advance to a hunting style compound bow with repeat visits. Total experience lasts for about 2 hours.